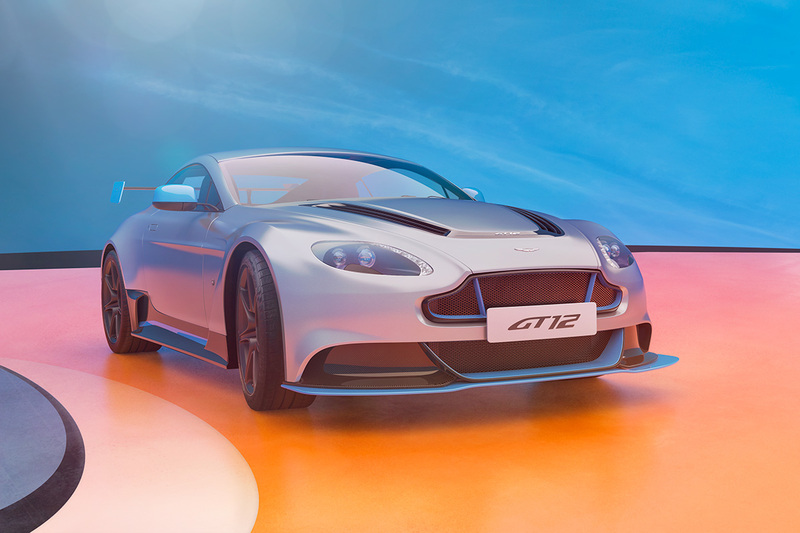 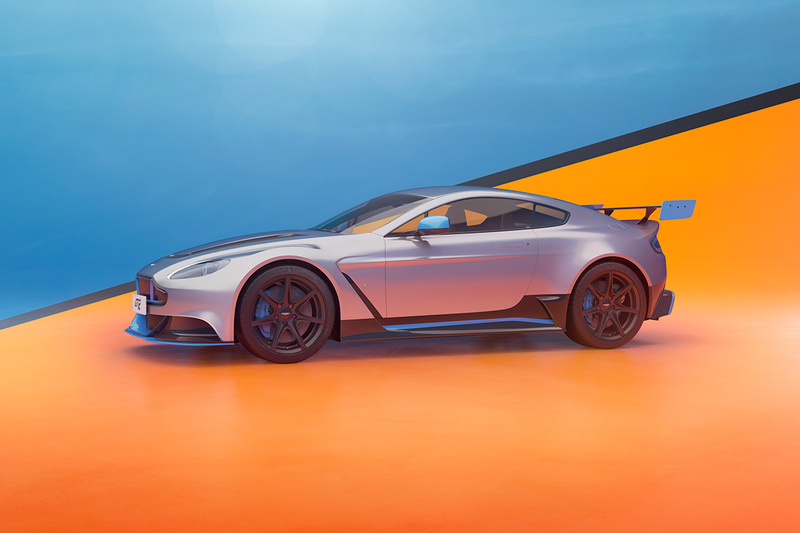 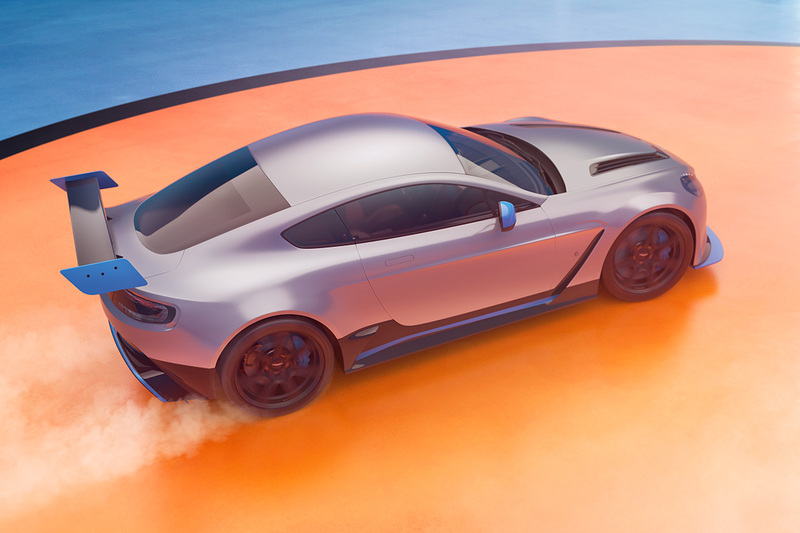 This project took the famous Gulf Racing colours and reflected them onto the matt silver paintwork of an Aston Martin Vantage GT12 road racer. 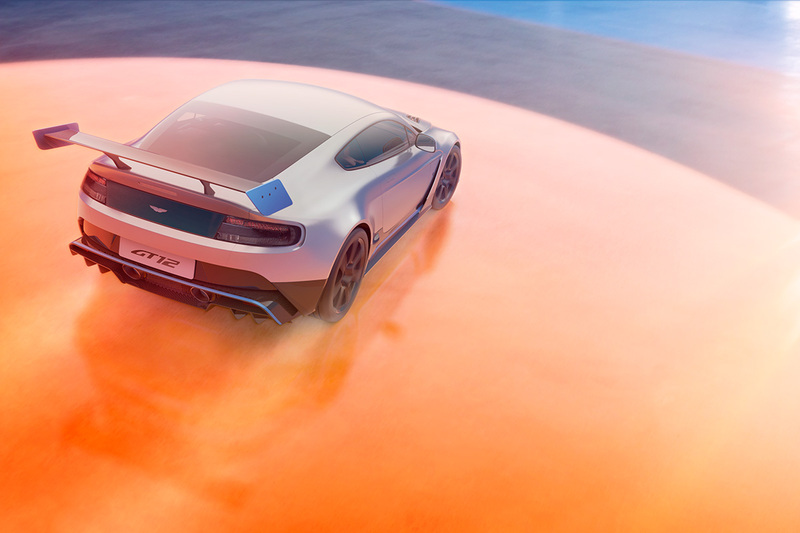 The images combine photography, CGI and some considerable Photoshop editing. 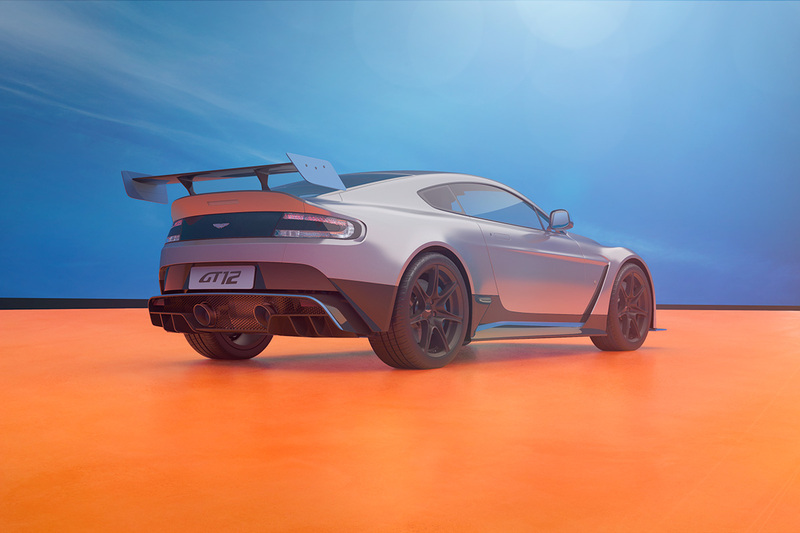 Project Categories: Car Photography & Image Creation and CGI Image Visualisation.